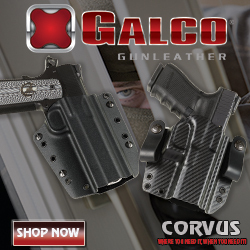 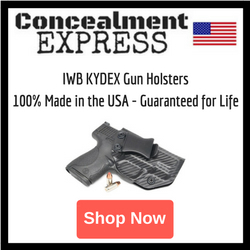 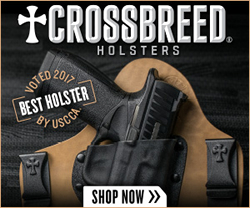 Holster news from holster manufacturers and other gun industry sources. 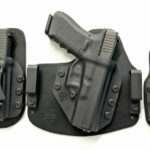 Learn more about the newest holsters, holster accessories, and holster related events. 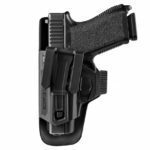 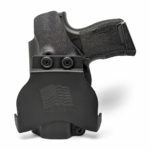 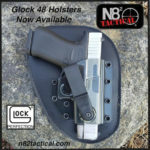 Tulster now offers Glock G43X and Glock G48 IWB holsters, as well as mag carriers. 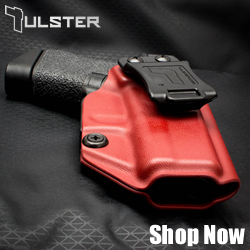 Both the holster and mag carrier are available in a wide color selection. 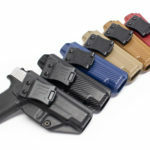 The FAB Defense Scorpus Covert Holster is a single solution holster that is thin and comfortable and compatible with nineteen different pistols.